In a series of field trials, Huawei found that its new 5G air interface technology can effectively improve spectrum efficiency and to meet diverse service requirements for 5G defined by ITU-R. The trials were conducted in April 2016 in Chendu, China and they were defined by the IMT-2020 5G Promotion Group. IMT-2020 5G Promotion Group is an initiative launched by China Academy of Information and Communication Technology (CAICT) with an aim to promote 5G technology evaluation and field test among the global mobile industry and ecosystem, to ensure the successful commercial deployment by 2020. It targets to create new capabilities for 5G for IoT and vertical services. Huawei is a core member of IMT-2020 5G Promotion Group. In addition, Huawei has also established collaborations with CAICT, China Mobile, China Unicom, and China Telecom in the Chinese operator community to innovative air-interface technologies, targeting to achieve best spectral efficiency and massive links capabilities. “As a member of the IMT-2020 5G Promotion Group, Huawei is pleased to work with CAICT, China Mobile, China Unicom, and China Telecom, and took the initiative to be the first to complete 5G key technologies tests and corresponding system integration test based on our proposed 5G new air interface,” Dr. Wen Tong, Huawei 5G Chief Scientist said. Huawei’s effort is mainly focused on New Radio (NR) technology, which includes the optimized new air-interface, full-duplex and massive MIMO technologies. These technologies enable to achieve a superior end-user experience for the emerging mobile broadband services such as 4K, 8K and virtual reality and augmented reality. 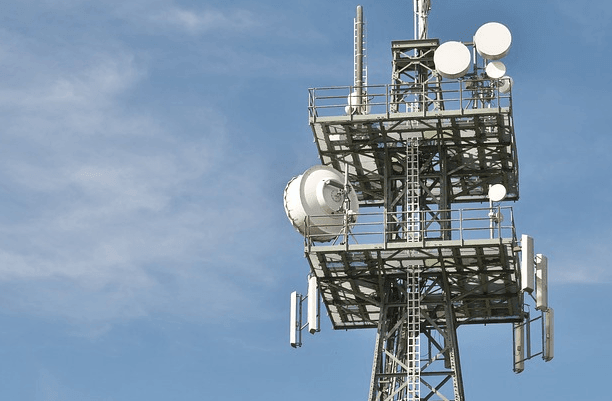 The trial has validated the optimal integration of the above new radio technologies and the capability of flexible 5G air-interface technologies, the trial is also served as a technical re-risk to support the on-going 3GPP standardization work. Huawei has successfully completed the first phase test of 5G technologies in China. Dr. Tong also announced the plan of the second phase of 5G test which will focus mainly on the wide coverage, high hotspot capacity, and massive connections with high reliability, low latency with reduced power consumption.